Six of Crows is a fantasy novel written by Leigh Bardugo and published by Henry Holt and Co. in 2015. The book is the first in a duology, followed by Crooked Kingdom. The font used for the book title in the cover is LHF Encore Distressed. LHF Encore is an elegant script family by John Davis. The family is available in Regular, Shadow, Distressed, HTR and Inset styles, with matching flourish fonts to add personalities. The LHF Encore font identified above is not available for free, please follow the link above and purchase the font. Meanwhile, you can take a look at our collection of fonts for cars, pop music and apparel as well as round-ups of new & fresh fonts around the web. 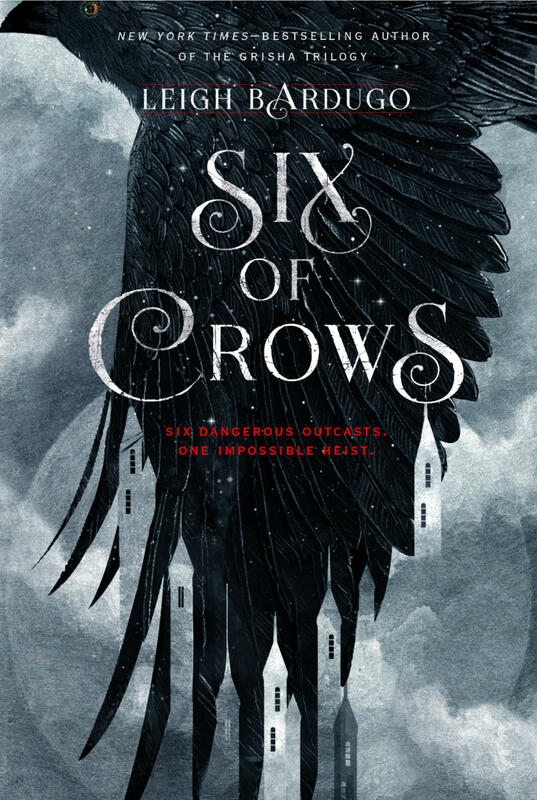 In addition to Six of Crows, It seems we can’t find other examples (logos, movie posters, album covers etc.) of LHF Encore typeface in use.